DynaFlyte 3. Sounds like a basketball shoe. Can you picture a yet unknown NBA superstar catching fire in the ASICS DynaFlyte dropping one three-pointer after another and putting Adidas and Nike on notice? Hoops aside, there’s a sense of intrigue that accompanies this daily trainer constructed for running. Maybe it’s in the name, a combination of dynamic and flight. Or maybe credit should be directed where the shoe actually shines—on the roads with the fantastic FlyteFoam Lyte midsole. Like the Roadhawk FF 2 I recently reviewed, this is my first encounter with the DynaFlyte series. And version three did not disappoint. Not in the least. 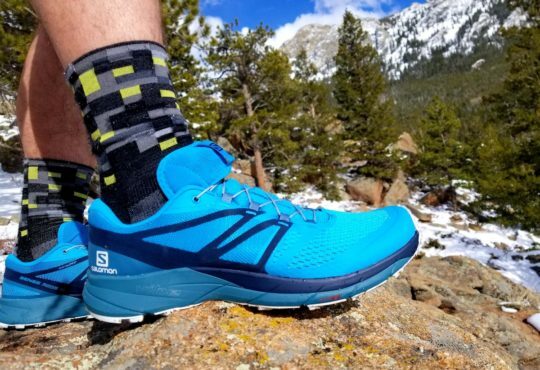 Though the DynaFlyte 3 is priced at $130, it exhibits the step-in comfort of a $180 shoe. Seriously. The soft, padded tongue and plush heel collar are simply splendid. Even the laces have a smoothness about them. 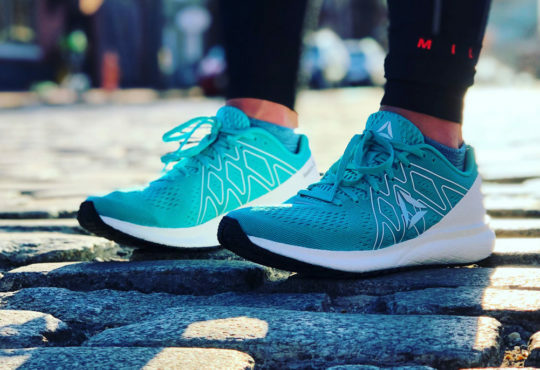 Between the elegant, breathable upper and FlyteFoam Lyte midsole, I figured the DynaFlyte 3 might be a heavier model, but it stays just shy of 9 ounces (8.9 in a men’s nine) with a 10-millimeter offset (27 mm in the heel and 17 mm in the forefoot). Sizing is true while midfoot and forefoot volume are respectable. 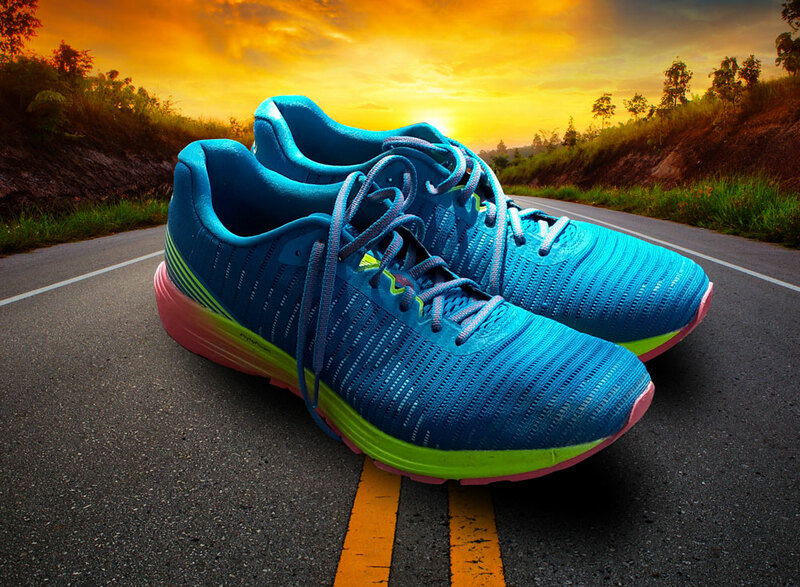 To put another way, the DynaFlyte 3 will accommodate more foot types compared to the Roadhawk FF 2. According to ASICS, FlyteFoam Lyte is a “lower-density foam with nano-fibers.” The result? Prolonged strength and durability. With the inclusion of a GEL-unit in the heel, the DynaFlyte 3 ride is gloriously soft but surprisingly responsive. I thought the cushioning might be too much, but the shoe didn’t bottom out at faster paces. The pop during toe off remained even as my legs fatigued during long runs in the sweltering Georgia heat and humidity. I’ve repeatedly looked for critiques of the DynaFlyte 3 during my runs, but nothing substantial has surfaced. Some runners may find the soft ride too soft, but I loved the feeling underfoot. 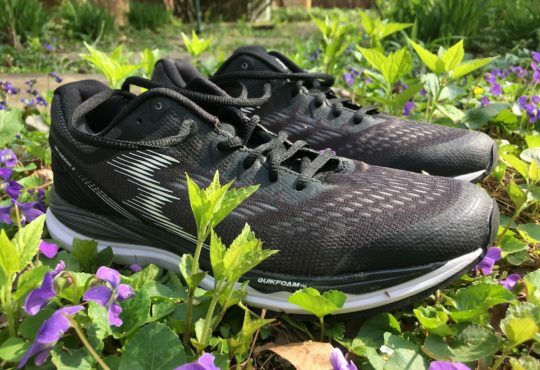 Runners looking for more of a performance-oriented shoe should consider the Roadhawk FF 2 as it easily checks that box. Between the Roadhawk FF 2 and DynaFlyte 3, I favor the latter because of the lower weight, plush upper, and soft ride accompanied by some pop. 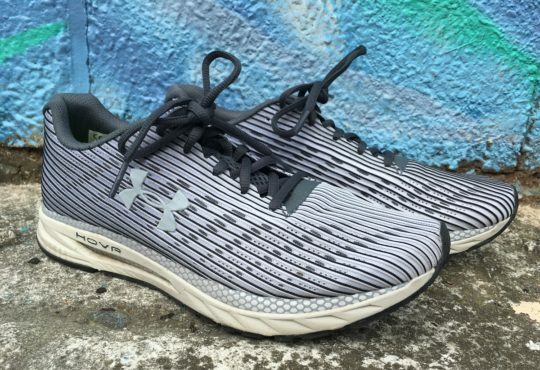 At $130, it’s easy for the DynaFlyte 3 to get lost in the shuffle of other comparable trainers that are priced in a similar manner and tout analogous characteristics. Thus the importance of midsole innovations like FlyteFoam Propel and FlyteFoam Lyte. ASICS built their running shoe collection on GEL cushioning, but I’m discovering that more and more models, including the Cumulus 20, DS Trainer 23, and Kayano 25, are undergoing the engineering knife at update time to reflect their new technologies in the hopes that runners might take notice. Thanks for the review! Given it’s light weight, is the DynaFlyte something you would recommend for long distance training? Hi Steve – I ran 14 in the DynaFlyte 3 for one run. 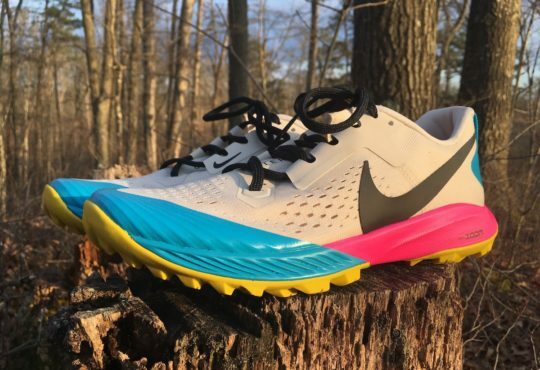 I haven’t decided on whether I’m pursuing a winter marathon yet, but this shoe is on my short list right now for the 26.2 distance. I enjoyed this review and am considering using this for my long runs for half-marathon training. For winter conditions (Ohio), do you think the shoe has the traction for snow/wet conditions at times? Thanks for the kind words. I’m glad you found the review helpful! Truthfully, I’m not sure about how the DynaFlyte 3 might hold up in an Ohio winter. I live in Georgia, so a wintry mix with snow is usually limited to a few days in January and February (though there are exceptions). 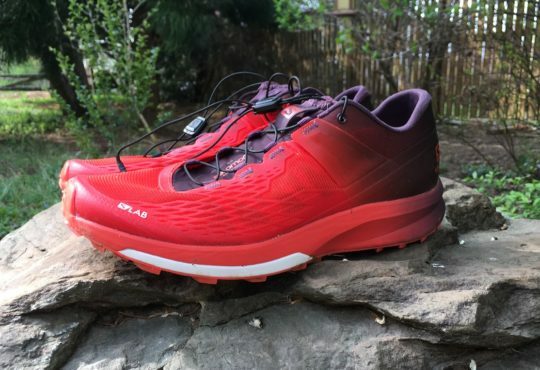 Still, the DynaFlyte 3 has a pretty smooth outsole, so based strictly on that observation, I would suspect that traction may potentially be lacking.